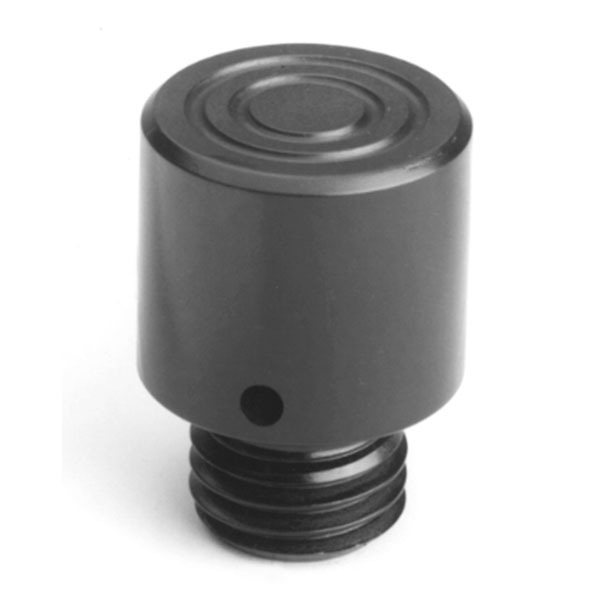 Adapters for C Series General Purpose hydraulic cylinders. Threaded and plain adapters available for 5, 10, 15 and 25 ton Power Team - SPX Flow cylinders. See dimension drawings for details.